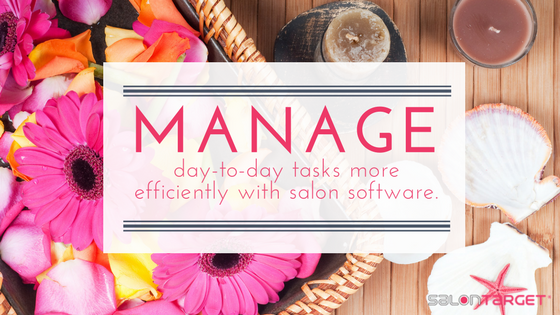 Salon management software allows you to handle big items, like running promotions and scheduling your client appointments, but does your salon software help you manage your everyday as efficiently as SalonTarget? 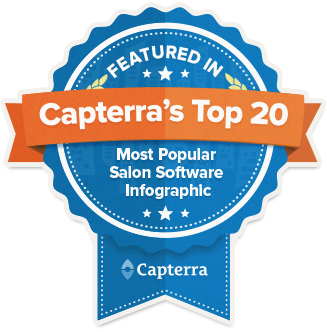 SalonTarget was designed by salon professionals who are familiar with the day-to-day details that come with running a salon, creating SalonTarget to help other salon owners handle daily salon issues effectively. Our unique software system offers several elements that will make your daily life run a bit more smoothly, and we’ve rounded up some of our most salon-loved software features, including the Command Center, EZ Fix Transaction Tracker, Customizable Payroll, Rapid Sales totals and automatic multi-cash drawer balancer, that will certainly help you manage your business more efficiently! An easy to use scheduling feature that will cut back on the time it takes to get clients in and out of the salon. You can view a master calendar of the salon, including the schedule for client appointments and stylists servicing the appointments. Check out which services have been requested for the day, and look at still open time slots that could accommodate walk-ins. Additionally, If a client booked an online appointment and viewed a product while they were booking, you’ll be able to view their selected product and can offer it to them during their appointment. When you’re trying to get clients in and out of the salon for the utmost productivity, it helps to handle transactions quickly. SalonTarget’s EZ Fix Transaction Tracker allows you and your team to process payments with ease. The EZ Fix Transaction Tracker automatically stores information pertaining to all sales including salon services, retail products, gift cards, and more. 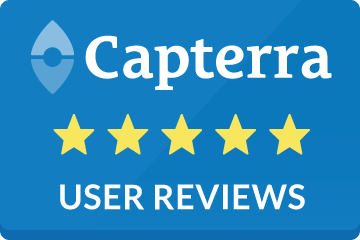 If needed, you can search through transactions and pull up information using the client name, service requested, date, time, price or payment method. If you run a salon that offers commission to its stylist or has different pay grades for different people, you’ll love the software’s customizable payroll function. The payroll information is code protected, so employees won’t be able to access the different pay levels. Once you’ve entered your personal access code, you can create unique pay levels for each employee, adjust pay rates and manage logged hours and overtime in a stylist’s timecard. Whether you’re looking to view sales totals by day, week, month or over a longer period of time, SalonTarget is able to quickly produce the report you need. Use the software’s rapid sales totals feature to view sales reports based on client, date, service summary or transaction. When given their own access code, stylists can also pull up their sales reports for the day, which is a useful tool to monitor growth over time. One thing you and your team are tired of doing manually is managing your cash drawer. The automatic multi-cash drawer balancer handles your financials for you, so you don’t have to worry about any accidental errors. Every transaction is automatically recorded for you, so that when you need to run a balance report at day’s end, everything is in order and you can go home as soon as possible. Running a salon is demanding. There are tons of actionable items that need to be handled daily, not to mention the tasks that present themselves unexpectedly. By using SalonTarget’s efficient technology, you can cut down on the time spent dealing with small tasks, and instead focus on providing your customers with the service they’ve come to know and love from your salon.